Labor Day Plans? We got ’em! We have so many things planned for the Labor Day weekend you won’t know which day to come down, so just plan on being here for all of them! Thursday, Aug 29th- The Scrips will help you get ready to enjoy a Labor Day weekend, with cold drinks and hot music. Friday, Aug 30- Ben Lowry and Wes Hendrix will be setting your weekend off right with their bluesy guitars and incredible talent! 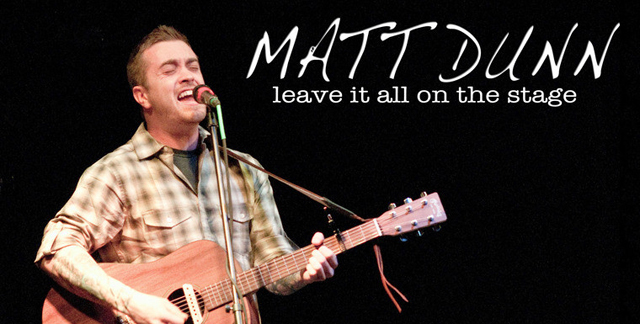 Saturday, Aug 31st- Matt Bradshaw & Heather Little will croon all night celebrating the extra long party weekend. BBQ will of course be on the menu! Volleyball, horseshoes and other outdoor fun will be set up out in the hog pen! Sunday, Sept 1st- We will have our customary breakfast food specials enhanced by our lovely Mimosas and Bloody Marys. HAPPY HOUR will be in effect all day! Volleyball, horseshoes and other outdoor fun will be set up out in the hog pen, along with fun activities for the kids. Our famous FOOD WAR will rage on with the BATTLE OF THE BEST COLESLAW KID! 1:00pm, bring your best slaw…if you dare! Monday, Sept 2nd- WE WILL BE OPEN! HAPPY HOUR ALL DAY! Volleyball, horseshoes and other outdoor fun will be set up out in the hog pen, along with fun activities for the kids. 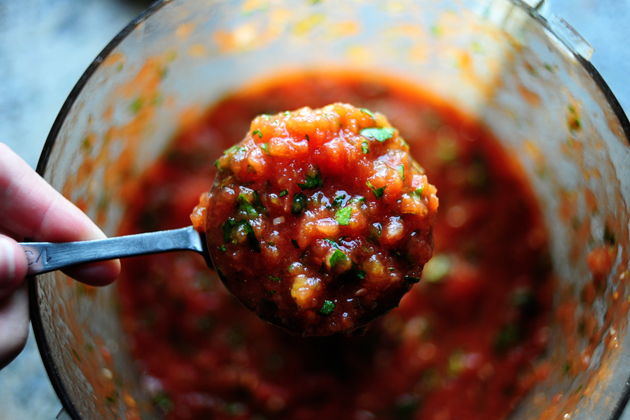 Don’t Forget, today is Salsa War day at the Forge! Bring your Salsa down and see who will be this week’s Forge Food War Winner, complete with bragging rights. The contest is at 1:00 today. See you there! We will be mixing it up a bit these next few weeks with a twist on entertainment on Sundays. It is all still in the works but will be incredibly cool. We will update you as the plans progress, but just keep an eye out. I promise, you won’t wanna miss it!